Since Fr. 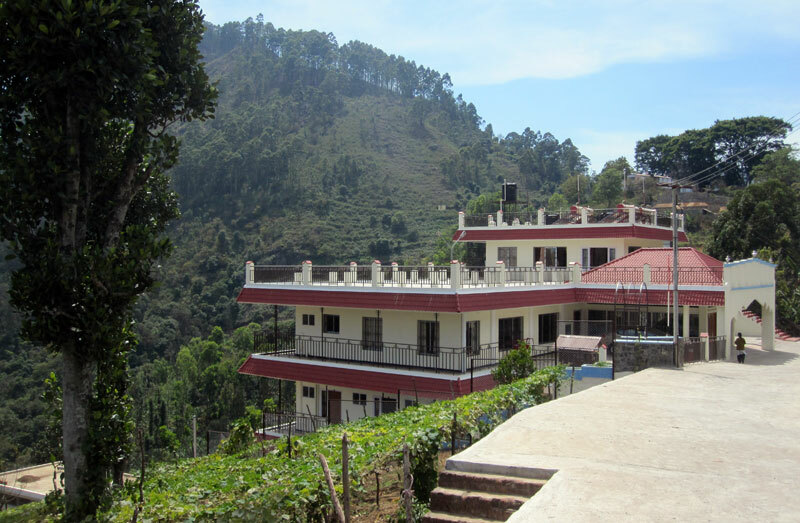 Ama founded the meditation Center Bodhi Zendo in the mountains near Kodaikanal more than 20 years ago, it has been deeply involved in projects helping the population of the surrounding villages. Through this active and continuous support, it became an important position in the local society. In the meantime all local activities are under the roof of Little Flower Trust. The Little Flower Trust is based in the Montessori Preschool in Perumalmalai, a village close to Bodhi Zendo. The School was founded 2009 and is offering preschool education to more than 130 children. In the afternoon more than 200 children and youth from surrounding villages get tuition there. Here also take place meetings of other Little Flower groups. Being in contact with the pupil of preschool, the staff of Little Flower are also getting information about the families and are able to help in case of need. 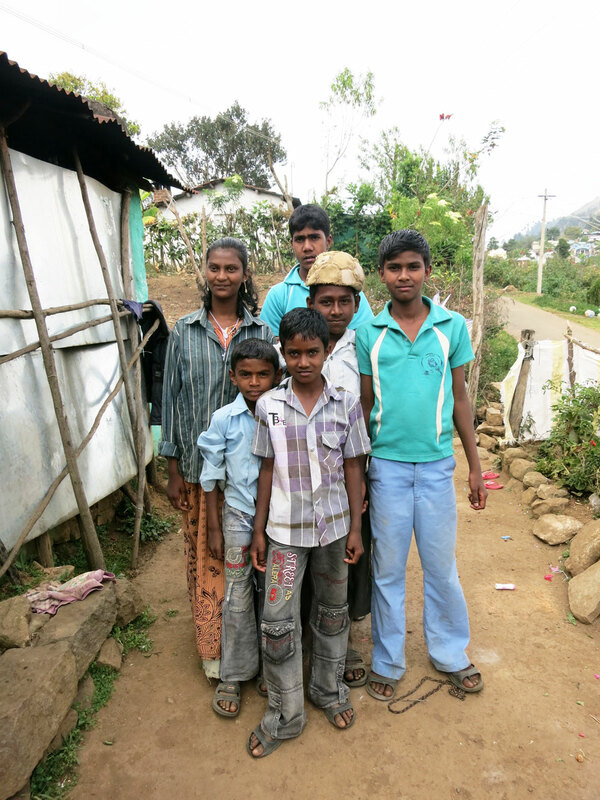 In the context of the “Village Programme” of Little Flower is therefore offered also a kind of individual help for the people living in the mountain villages around Perumalmalai. Some help is sometimes given especially for the education of children of poor families, for medical emergency and urgently necessary treatments.